The website www.boucheron.com (hereinafter the “Website”) belongs to the company Boucheron SAS, a company of the Boucheron Group. - To advise its clients in their purchasing choices by presenting its creations, jewelery, jewelery, watches and perfumes and offering these councils by e-mail, phone or by appointment in the shops. 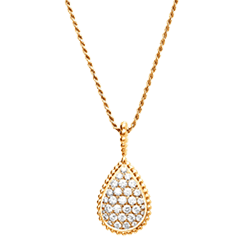 Boucheron does not collect personal data from anyone under the age of eighteen. We kindly ask those who are under the age of eighteen to not proceed with the insertion of their personal data and to ask adults to proceed with the required procedures. 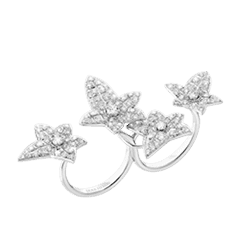 The data that you choose to provide to us online, and the data that we may collect, is used by Boucheron to keep you informed of our special events or promotions, to register you with our Site and/or to administer our Site services. Otherwise, we may use the information you provide to us only to review our performance and to improve our services to you. 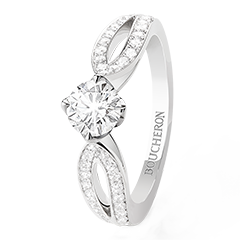 Boucheron maintains customer data for purposes of customer relationship management, marketing research, analysis and promotion. 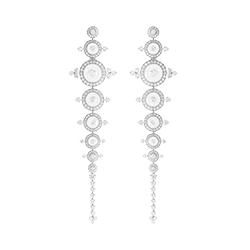 By giving the appropriate consent on our Site, Boucheron will send you announcements on products or promotions and invitations to Boucheron’s events. If you provide incomplete or inaccurate data, Boucheron may be unable to inform you of specific promotions or events and to provide you with our services. 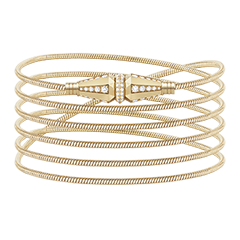 Does Boucheron Share Your Information With Others ? 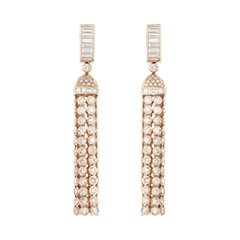 Boucheron does not sell, rent or, except as described below, disclose our clients’ names, addresses, email addresses or other personal information to any non-Boucheron entity, except to entities that belong to the Gucci Group, of which Boucheron is an affiliate. 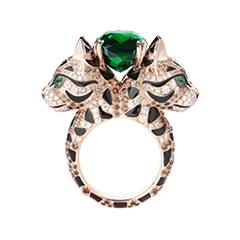 Boucheron may share customer information within Kering Group, so that you may be informed of other products that may be of interest to you. Further, in order to maintain our website and provide our clients communications, Boucheron signed contracts with selected third parties. 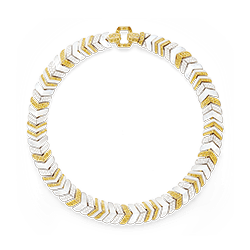 As necessary, your personal information may be processed by these third parties, solely for the purpose of assisting Boucheron in these endeavors and subject to strict contractual confidentiality obligations. 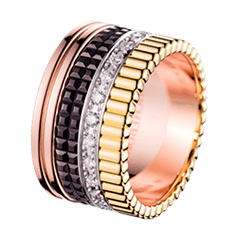 Boucheron uses appropriate security measures to protect the information you give us. However, while we take reasonable steps to protect your personal information from unauthorized access, use or disclosure, you accept that no internet data transmission can be guaranteed to be secure from access by unintended recipients and will not hold us responsible for any breach of security unless this is due to our negligence. 1/ Choose the menu "Tools" then "Options"
3/ Find the "Cookies" menu and select the options that suit you. 1/ Choose the "Tools" menu, then "Internet Options". 2/ Click on "Confidentiality" tab. 3/ Select the desired level using the cursor. 1/ Click the icon wrench which is located in the toolbar of the browser. 3/ Click Show Advanced Settings. 4/ In the "Privacy" section, click the Settings button content. 5/ In the "Cookies" section, select the options that suit you. 1/ Choose the menu "File"> "Preferences"
You are hereby informed that the personal data processing relative to clients file has been declared to the French Administration “CNIL”.